These barns are our silent guardians of a bygone era—we step inside and we can feel it. The sun filters through the siding and rests on hand-hewn beams, highlighting the quietness. This reverent quiet fills us. The stalls are empty of cattle and horses, the hay gone from the mow. But we know it was not always so. The evidence is there and we can distinctively feel the values and hard work ethic of those that came before us, those that built these testaments of determination and life. This essence of life from an era bygone can still be captured. As these once majestic structures fall by the wayside, we are there to reclaim the most sought after elements for your home. 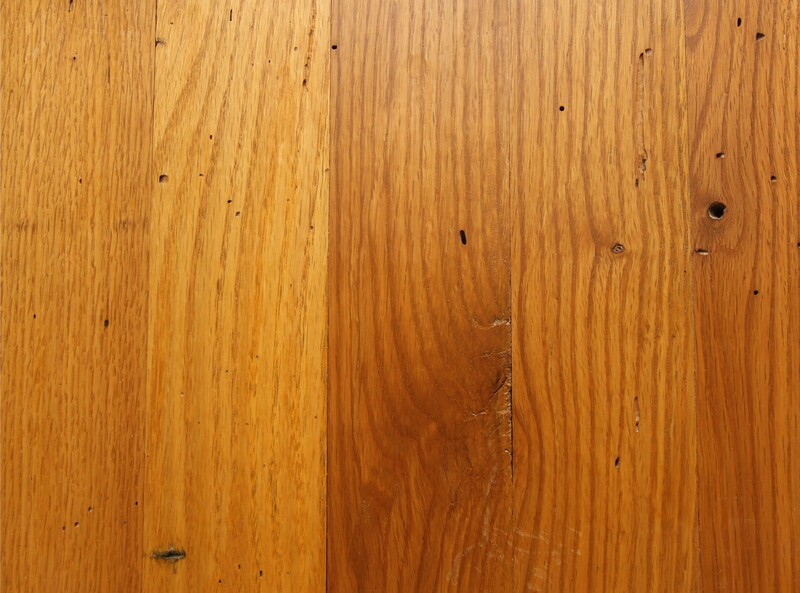 The character of the antique wood is unmistakable in your reclaimed floor, your beamed ceiling, or even your fireplace mantle. The weathered siding tells its story in your home. A story that cannot be manufactured only found. Our Amish craftsman work toward bringing the best elements into your home or office. Whether your style is sophisticated or rustic, we can bring an invaluable element of character into your surroundings. Tell us your story and we will complete it with the beauty of reclaimed lumber.